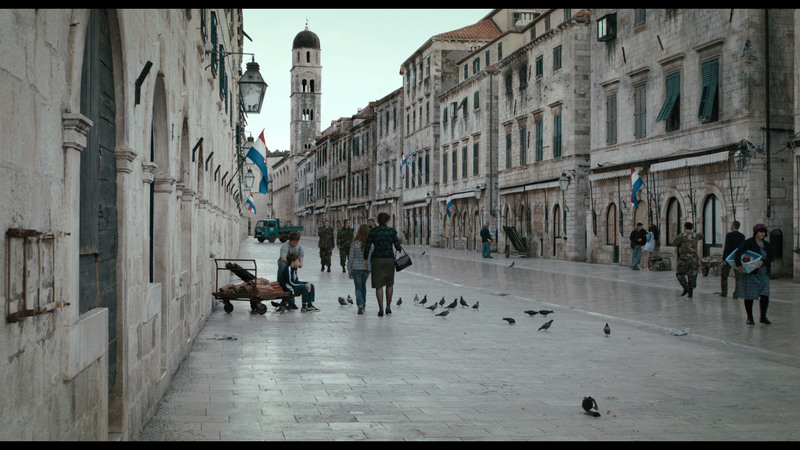 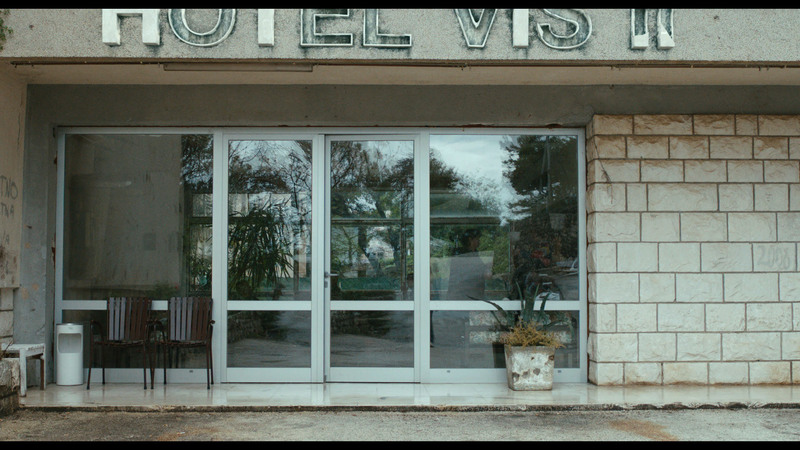 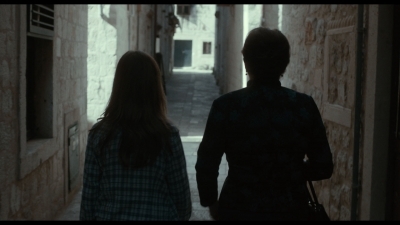 We employed classic 2d matte paintings as well as 3d cgi as set extensions and "war make-up" of the city for the handful of vfx shots we worked on. 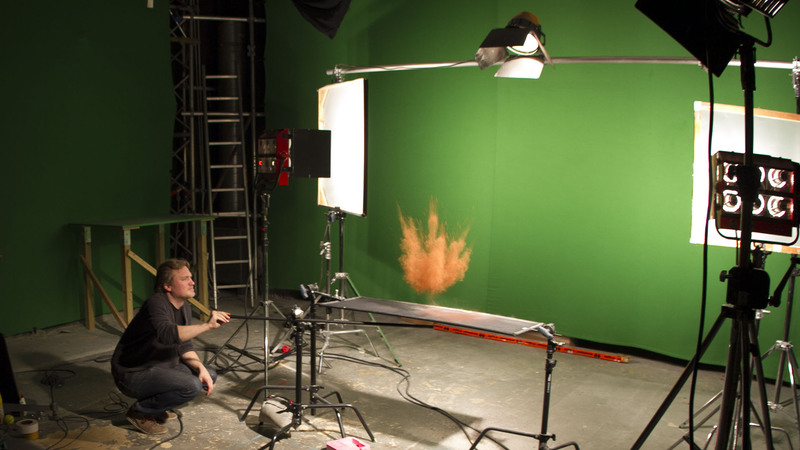 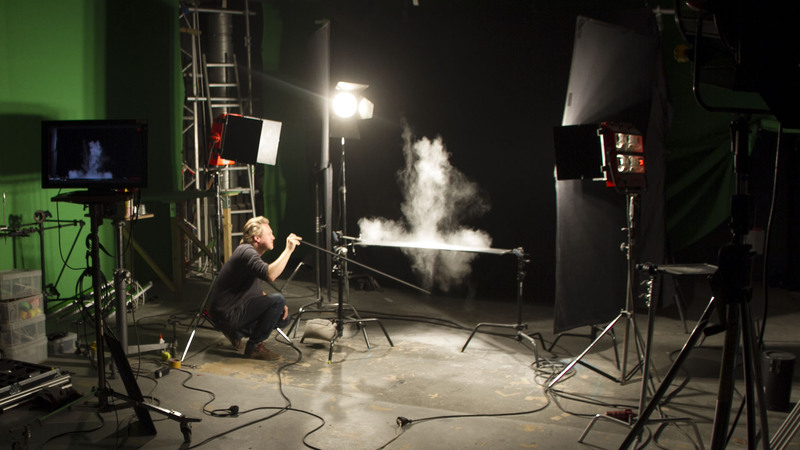 We also did a high-speed sfx shoot in our studios creating explosion plates to be composited into the footage. 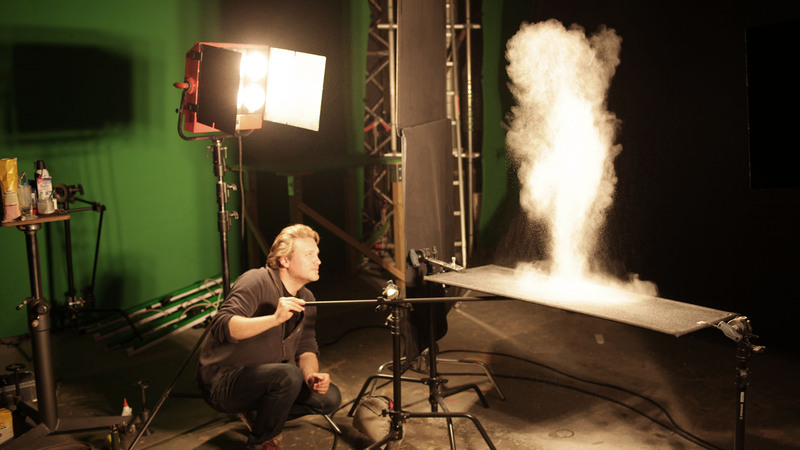 Working closely with Optical Art, we delivered layers of "edible items blasted into the air" to make up the perfect smokey explosion with dirt and soil flying about.